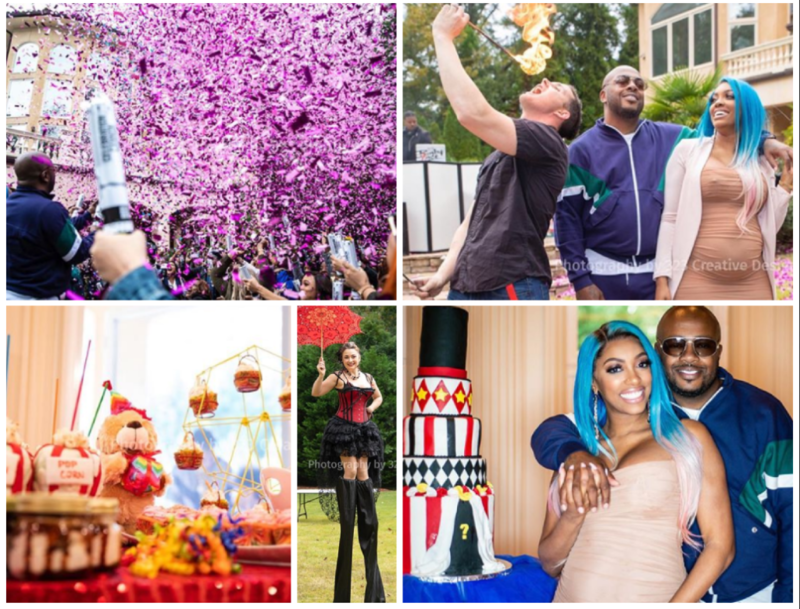 The celebrity Baby Girl Boom continues as Real Housewives of Atlanta star Porsha Williams unveiled during a gender reveal party a couple weeks ago that she is having a baby girl. At the extravagant Circus-themed outdoor event, Williams gathered family and friends to enjoy circus performers, fire-breathers, funnel cake, cotton candy and more. 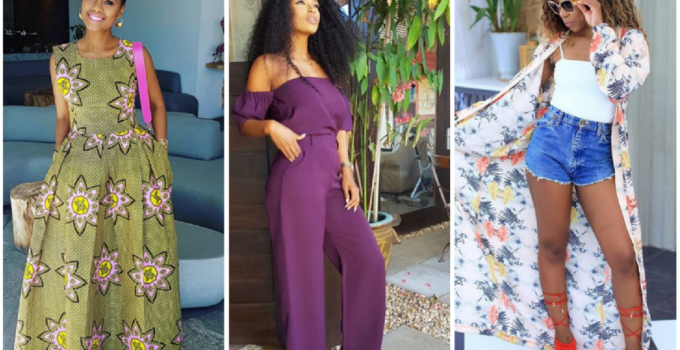 She also used the social media platform to give a shout out to her event vendors.